The term ‘mobile home’ is controversial, to say the least. The manufactured housing industry has spent a ton of money trying to get the term erased from the minds of an entire nation. So, why does the industry hate the term mobile homes so much? 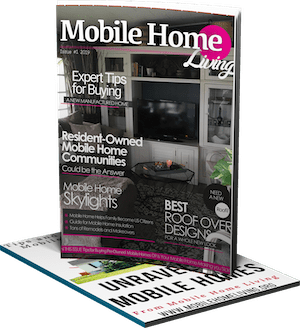 In the last 7 years of publishing Mobile Home Living, I’ve received no less than 20 comments and emails asking me to stop using the term mobile home. 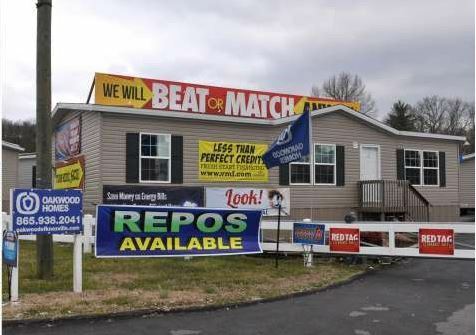 Most of the requests come from overzealous salespeople but a handful has come from large marketing firms that represent national manufactured home builders. I tried to appease them. Of course, I couldn’t change the domain or URL of the site, but I did change the title to ‘Mobile and Manufactured Home Living.’ I added it to the logo and everything. I still received emails and comments, though. Just having the term mobile home in the title at all was unacceptable. I stuck with the longer title for a couple of years but in the end, Mobile Home Living just made more sense on a branding standpoint. Plus, I’m not the biggest fan of the industry on a whole and I kinda liked the idea of rebelling against them. Someone needs too, I suppose. So, Why Does the Industry Hate the Term Mobile Home? 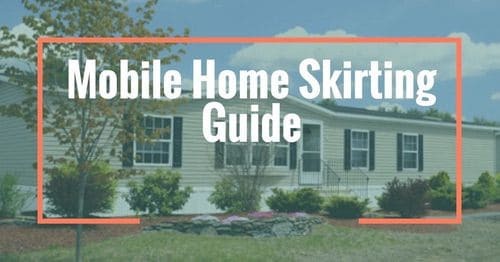 First and foremost, the industry hates the term mobile home because the homes are not mobile at all. The days of hitching a mobile home up to the back of an automobile are long gone. I agree 100% on this. 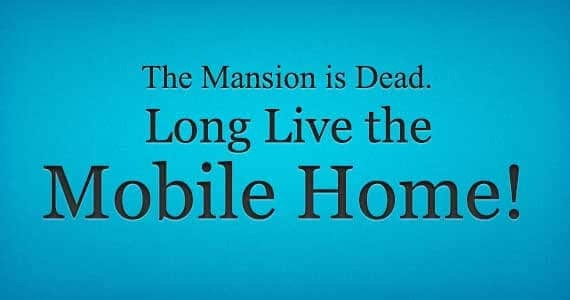 Our homes are not mobile. They cost thousands to move because it takes specialized knowledge to do it. Mobile home movers have to have special bonds and licenses to move and install the homes so that tells you it’s a massive undertaking. 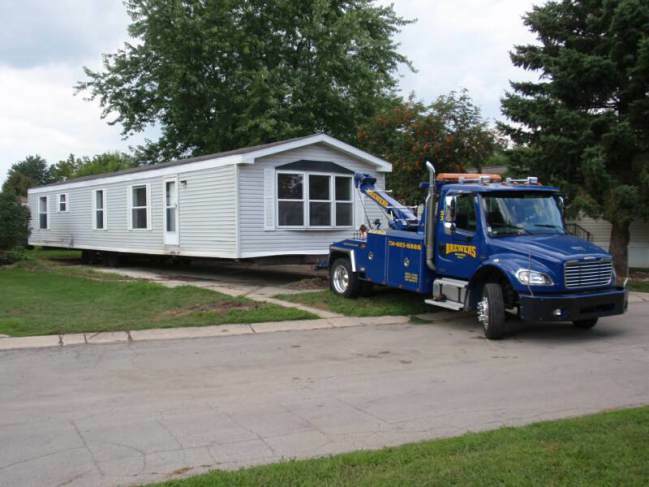 Moving a mobile home is complex and takes specialized training and equipment. You cannot move a mobile home easily. In fact, the transportation of these homes is so complex and expensive that over 90% of the homes are never moved again after initial installation. Between the 1950s and the 1990s, there were hundreds of mobile home builders and dealers, maybe even thousands. Many of those builders built shoddy homes that were unsafe. They used dangerous wiring and lowgrade materials. In the 1960s and early 1970s, there were several deaths in mobile homes and vintage trailers. This was mainly due to the absence of a back exterior door, unsafe wiring, and questionable materials being used in the home’s construction. The safety issue of mobile homes coupled with poor construction, predatory lending practices, and shady park management help create the stigma that mobile homes still suffer today. Put plainly, the industry itself is one of the largest contributors to the trailer trash stereotype. They did it to themselves and to us. The manufactured housing industry has proven time and again that it must be regulated. Left to their own devices, and without any regulation, who knows what new lows the industry could sink too. Luckily, once the safety and construction issues were recognized and politicians got involved, things improved but the fact that the government HAD to get involved in the first place speaks volumes. In 1974, the HUD code was born and all mobile homes built in the nation had to meet quality control restrictions and safety requirements set forth by the federal government. It was a huge piece of legislation. At first, the industry fought any regulation but they eventually came to their senses. But someone in the industry realized that they could use this major regulation as a way to rebrand themselves. Rebranding the mobile home industry was possible. After all, the industry had successfully rebranded themselves once before. In 1954, the Trailer Coach Association had split and the builders that focused on homes intended for full-time living created the Mobile Home Builders Association. The difference between a trailer and a mobile home was easily recognized by the country and the term mobile home stuck, and stuck hard. 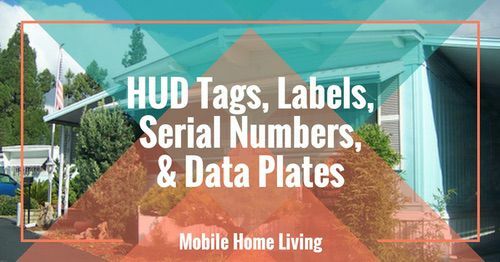 The industry decided that they would use the new HUD Code legislation to rebrand their product as manufactured homes instead of mobile. They went so far as getting a congressman to sponsor a bill in 1981 that mandated any and all literature created by the federal government must use the term manufactured home instead of mobile home. 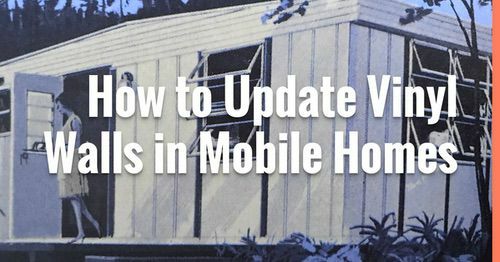 Technically, ‘mobile home’ is used to describe a factory-built home manufactured before July 1, 1976, and a manufactured home is a structure built after that July 1, 1976. 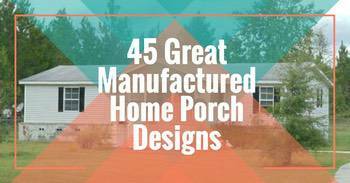 Is it a Mobile Home or Manufactured Home? While many of the issues have been fixed in the industry the predatory lending, subpar construction, toxic materials, and shady park management practices are all still alive and well today. I can’t help but wonder that if the industry fixed these problems and created higher standards for the industry as a whole (as opposed to making the government step in) if the term mobile homes wouldn’t be just a little easier to put to rest. Countless articles and news segments have covered the poor customer service, predatory lending acts, and shoddy construction. One of the most popular articles picked up by several large national media outlets is titled The mobile-home trap: How a Warren Buffett empire preys on the poor. Personally, I think it was a big mistake and they have been focusing on a losing war. Our homes will always be referred to as mobile homes – it’s a term ingrained into society deeply and it’s not going to go away. If the industry would stop trying to reinvent itself and embrace its history (mistakes and all) the fight against the stereotype would be much easier. You can’t expect people to stop using a well-established word just because you want to shed your own poor image. 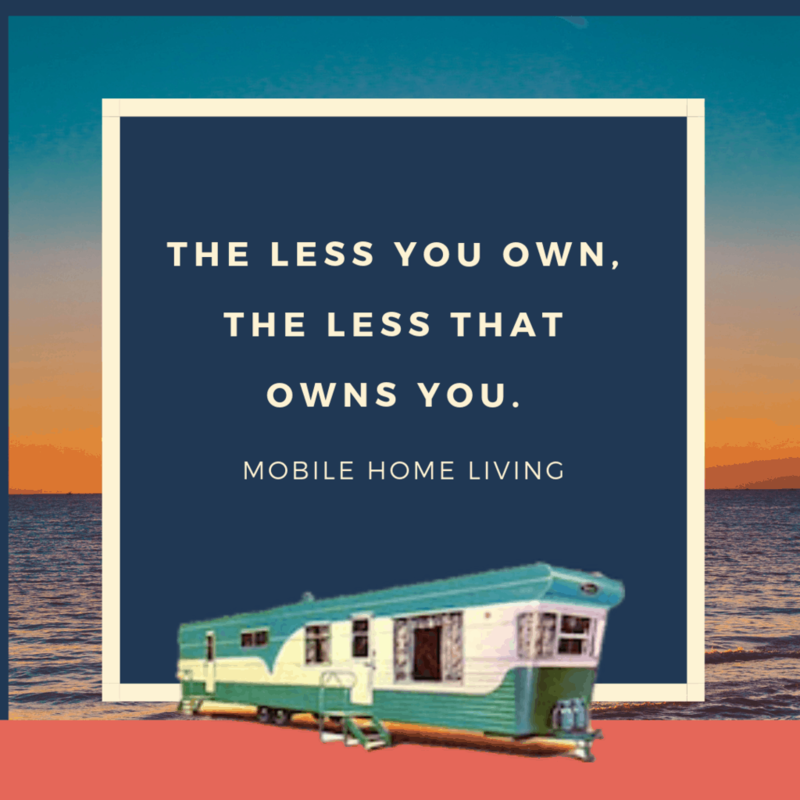 Instead of refusing to associate with the term ‘mobile home’ how about we embrace it, be proud of it and stand up for it? Perhaps the industry should worry about changing the things they can change instead of the things they cannot. For example, having a single salesperson that works on commission just like a used car salesperson is a terrible idea. I’ve written about how the media is biased against mobile homes before and I stand by it. 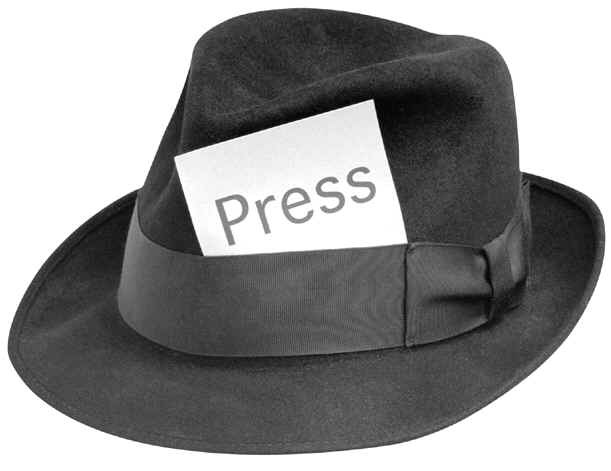 However, there are some journalists that get it right, or mostly right. In conclusion, the industry hates the term mobile homes for two reasons. First, the homes aren’t mobile. Second, the term mobile home is associated with negative issues that have plagued the industry for decades. Issues that the industry created themselves. Instead of worrying about what everyone else is doing perhaps they should take a look in the mirror and start fixing things from within first? Thank you Crystal, and everyone for the informative and cost-effective information found here… We are currently experiencing many wildfires here in N.California, asking for your prayers, Thanks very much, and God Bless us all. Having to re-level your home twice in 4 years is not common though I suppose it could just be settling. 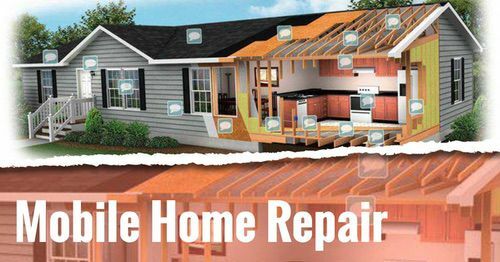 These days, with all the new technology, products, and regulations, I’ve read that a home should rarely need to be re-leveled. There were new HUD installation guidelines initiated in 2009 that provides minimal regulations for the setup and installation of the home. State and local laws trump the national laws though. In addition, there is a difference in the codes between new and used homes. New homes have more stringent codes. First, you may want to check your soil bearing capacity. A special tool called a penetrometer is used to measure this density. Soil bearing is simply how much weight can be applied to a foundation pad or footer without warping or depressing the foundation. HUD mandates that new homes be sited on soil with a bearing of 1500 psf. For used manufactured homes the number is lower I think. Second, water could be causing the soil to weaken and shift. Make sure your land is graded properly so that all water runs away from the home, it should never pool under the home. Third, make sure you have support piers in all the correct places- the frame or I-beam, the center-line, and the outside edges. Lastly, having footers installed at or below the frost line or having a slab or pad poured (with rebar and cuts to allow shifting) could remedy the issue – if you already have that then I’d go back to the soil and the grading cause something is causing the home to shift. Manufactured homes that are not level is the #1 cause of most every issue or complaint that dealers and builders get. It weakens the entire structure and allows leaks in addition to many other issues. I hate to tell someone to spend money (I’m as frugal and tight as it gets…lol) but in my humble opinion the setup and installation of a manufactured home is the one place that no one should try to cut corners. The home has to be setup properly to ensure a long, healthy life span. Good luck to you! If you need anything or have any other questions just email or comment again. Thanks! !